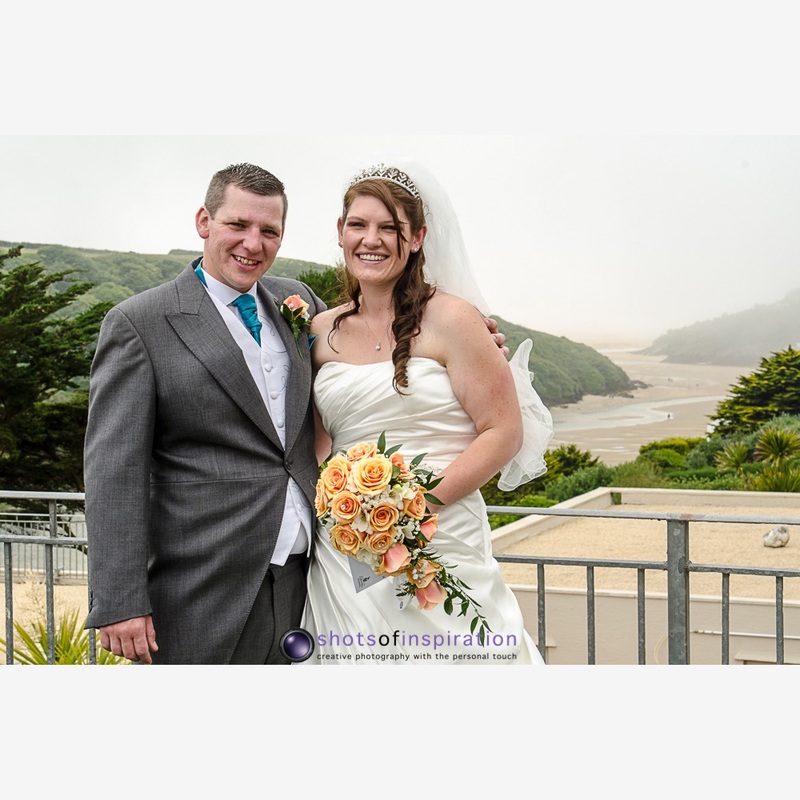 Kerry and Kieran's Wedding and reception took place at the Hotel California, Newquay. They had 90 guests at the ceremony and the reception and 180 in the evening. We provided coverage from 10am to 8:30pm including the Bride getting ready, the ceremony, reception, and first dance. Kerry and Kieran had 60 prints in an album, a 15"x10" canvas and a CD of all the images from the day in a presentation case.